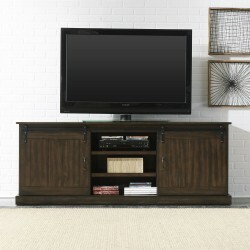 Home Entertainment There are 17 products. 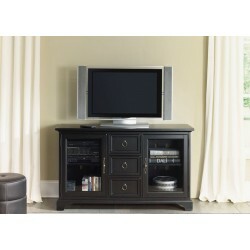 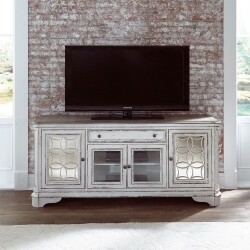 Checkout this Liberty 54" TV Stand available at Naylor's Furniture. 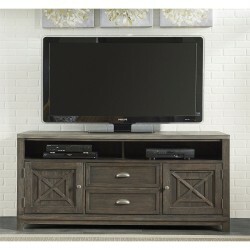 Perfect for causual interior living with charcoal and ash finish. 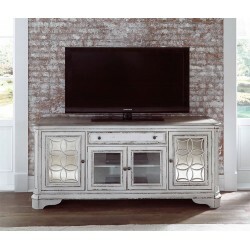 This item featuers grid accents and antique pewter knobs and felt lined top drawers.